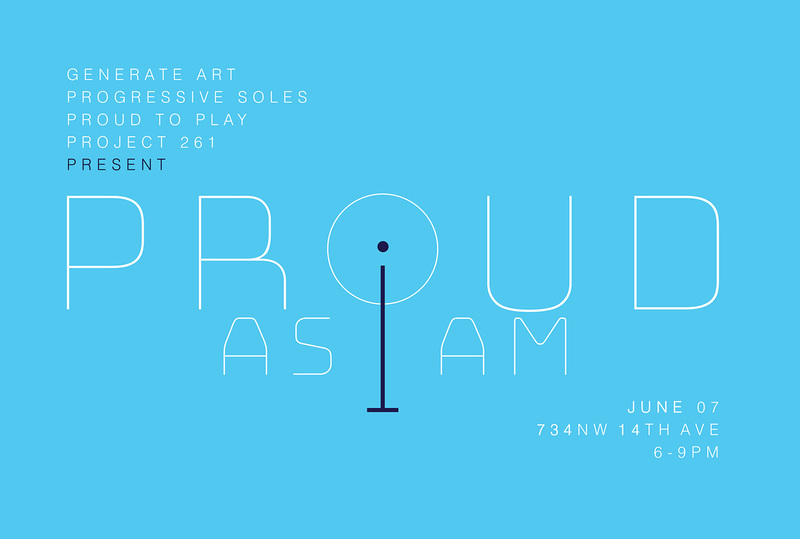 Another month, another Launch art show! Last month I showed an excerpt of ever-changing feathers. 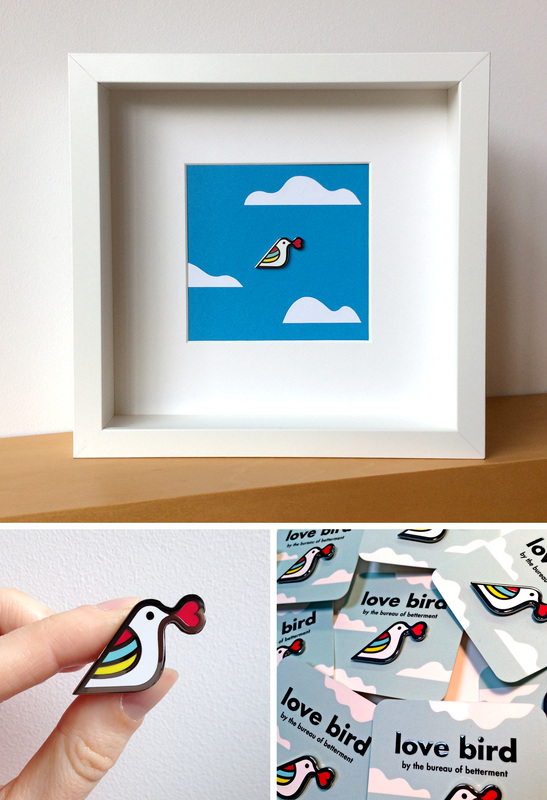 This month I am contributing a new format of my Love Bird enamel pin – namely giving it a frame and a bit more blue sky. In addition to a framed pin, there will be a gaggle of pins for sale at the very affordable art price of $10. Come to the show (info below), or read more about the original inspiration for my little love bird. Thanks again to Aldo, Susan and Julio for organizing!